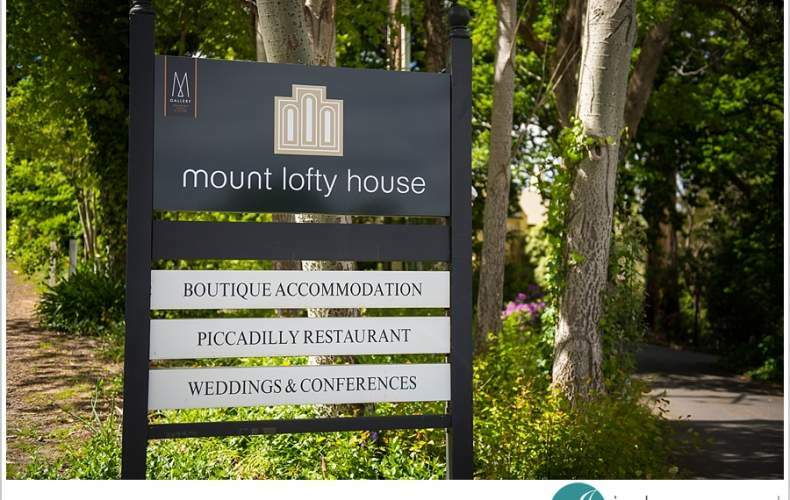 For an Adelaide wedding, there doesn’t seem to be a better place to get beautiful views for your wedding ceremony, reception and photos, than the Mount Lofty House. 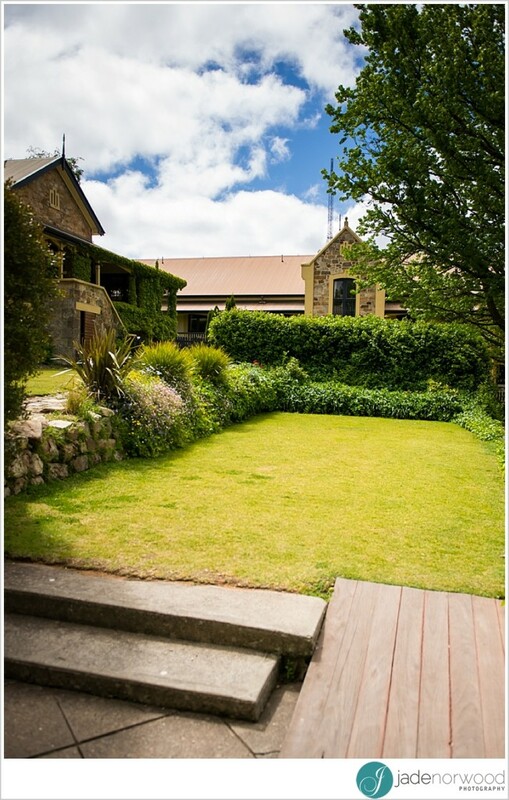 Mount Lofty House prides itself to be a premier wedding venue in Adelaide, with its unique location a real drawcard for weddings. 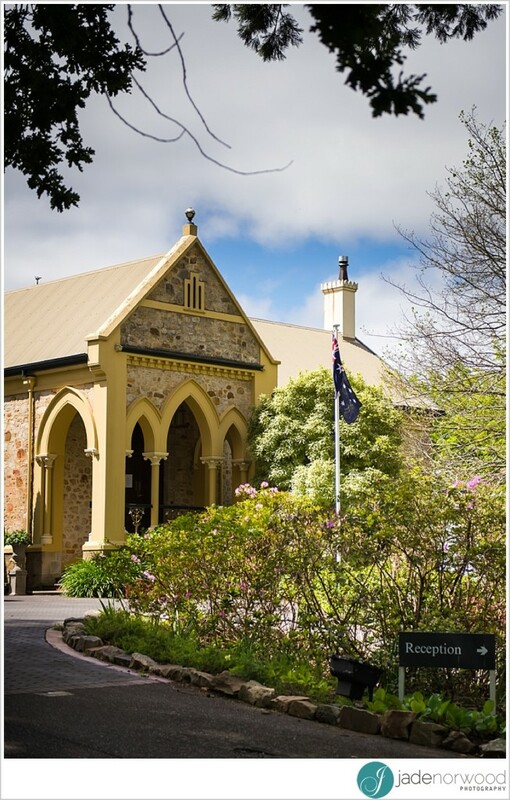 Being in the Adelaide Hills, it’s like a destination wedding that you don’t actually have to travel that far for, but still get the benefits of a dream wedding venue in the Adelaide area. 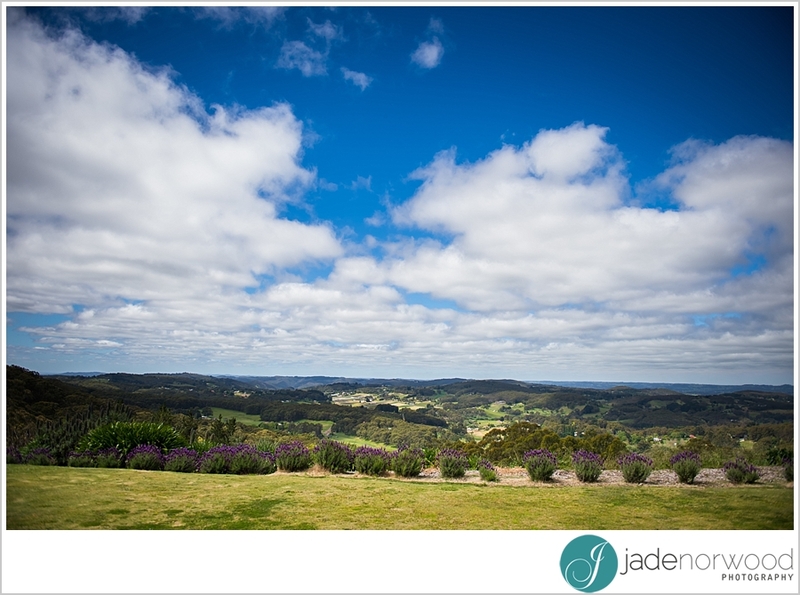 Jade visited the venue for a sticky beak recently and as you can tell, she’s already hoping to book wedding photography for a Mount Lofty House Wedding! 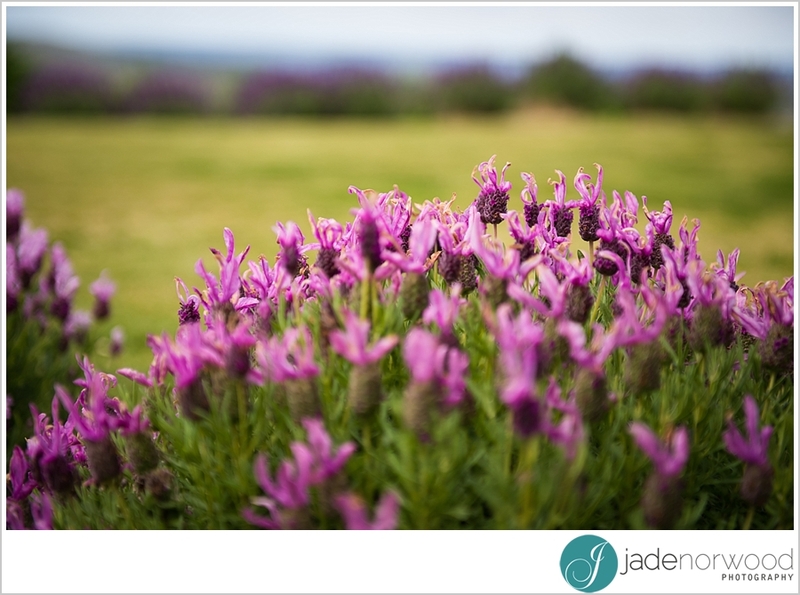 The luscious grounds provide a beautiful backdrop for amazing wedding photos; and you can just imagine what a sunset wedding photo against that view would look like! 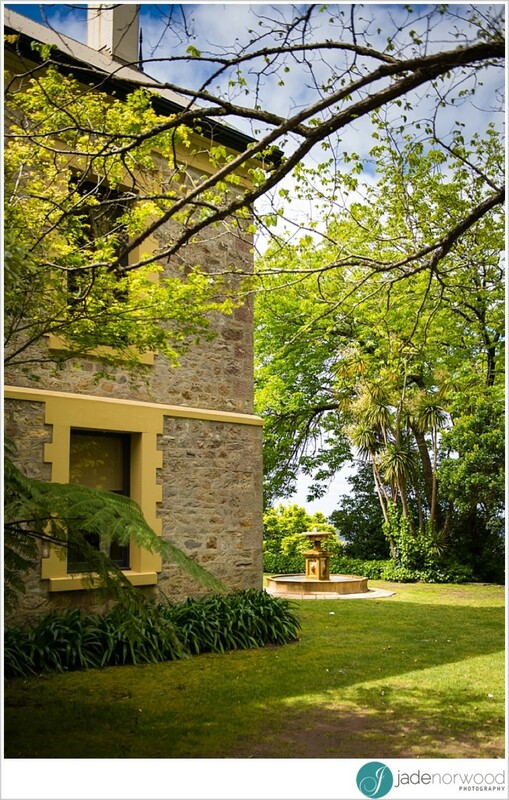 The old stone buildings and garden features can add such depth to your wedding photos – you wouldn’t even need to leave the grounds to get a range of beautiful photographs as a new husband and wife! 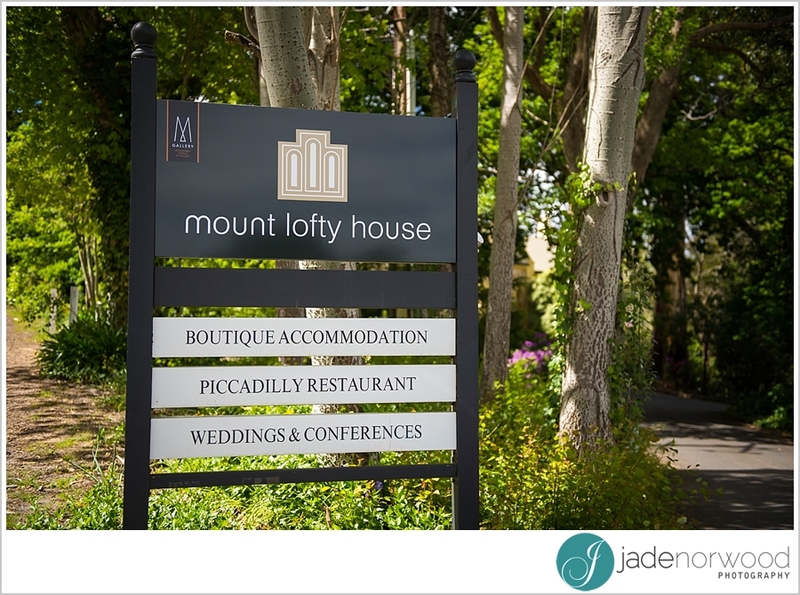 Like any Adelaide Hills wedding venue, there is so much that Mount Lofty House can offer, and that is why it is such a popular wedding venue with Adelaide brides! 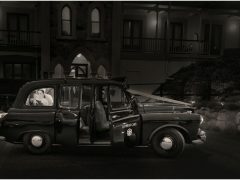 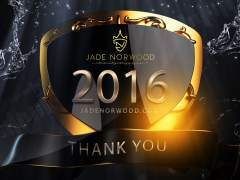 And just like booking with Jade Norwood Photography – the sooner you enquire, the higher the chance of booking your dream date at the wonderful venue that is Mount Lofty House – so call them both today!